Digital Arts follow a PPC Management methodology that is designed to help clients to achieve their Search Engine Marketing (SEM) goals.Our expert PPC bidding management services are customized individually for all the major search engines. Search engine optimization (SEO) is the process of improving the volume or quality of traffic to a web site or a web page from search engines via "natural" or un-paid ("organic" or "algorithmic") search results as opposed to search engine marketing (SEM) which deals with paid inclusion. The theory is that the earlier (or higher) a site appears in the search results list, the more visitors it will receive from the search engine. SEO may target different kinds of search, including image search, local search, video search and industry-specific vertical search engines. This gives a web site web presence. 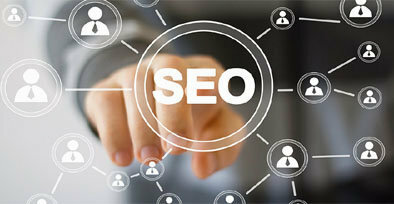 The acronym "SEO" can refer to "Search Engine Optimizers," a term adopted by an industry of consultants who carry out optimization projects on behalf of clients needs.Effective SEO may require changes to the HTML source code of a site, SEO tactics may be incorporated into website development and design. The term "search engine friendly" may be used to describe website designs, menus, content management systems, images, videos, shopping carts, sitemaps and blogs or weblogs and other elements that have been optimized for the purpose of search engine exposure. Digital Arts offers complete Search Engine Ranking Solutions, We offer Guaranteed Top 10 ranking for Google, Yahoo, Bing (MSN) Search Engines Giants. Our Top 10 search engine positioning and search engine placement services help you to achieve higher search engine ranking and improve SERP. 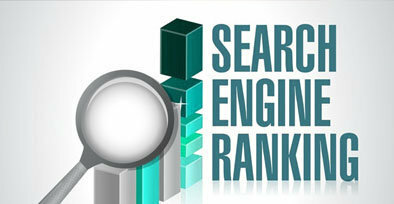 Our Top 10 search engine ranking solution (SERP) is proposed by our SEO experts who will propose you a plan for improving search engine positioning of your website after in-depth analysis of your websites, Current Status of the website, Targeted Keywords and Competitive analysis. Digital Arts follow a PPC Management methodology that is designed to help clients to achieve their Search Engine Marketing (SEM) goals.Our expert PPC bidding management services are customized individually for all the major search engines. Thats because we understand that success in Pay Per Click (PPC Advertising) depends on applying search engine specific principles and techniques. Our PPC management services impart complete focus on all the major search engines, we have formulated individual procedural guidelines for undertaking PPC advertising in Google, Yahoo and Bing (MSN). Google AdWords advertisements connect you with new customers at the precise moment they're looking for your products or services. 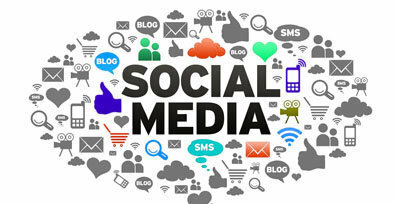 According to Google, the Google Network reaches more than 80% of Internet users. 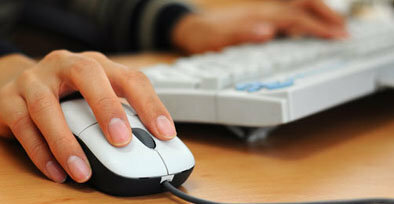 We will set up, manage and maintain a Google AdWords campaign for your business. With Google AdWords, you can create your own ads for your business, choose keywords to help match your ads to your audience and pay only when someone clicks on them. As Google AdWords can be a great sales force for your business, the process can be a bit tedious to set up and manage all on your own.